Actress Wema Sepetu and socialite Zari Hassan share one thing in common, they are both Diamond Platnumz' ex-lovers. Wema is yet to give birth while Zari has five children, 3 from her late husband Ivan Semwanga and 2 with Diamond Platnumz. Zari and Diamond separated early this year days after Wema was spotted with Diamond in compromising positions at the Hyatt Regency Hotel. This was just around the time when the singer was having issues with his video vixen, Hamisa Mobetto, who had just dragged him to court over child neglect. 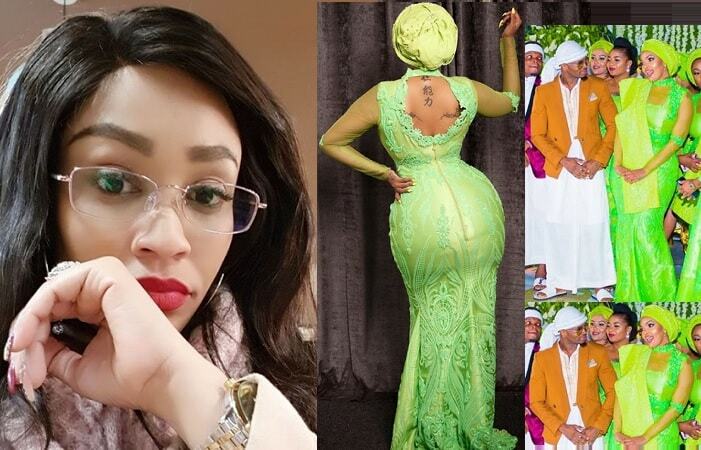 Zari could easily stand Hamisa but not Wema Sepetu as seen from well documented fights between the Tanzanian actress and the Ugandan socialite. 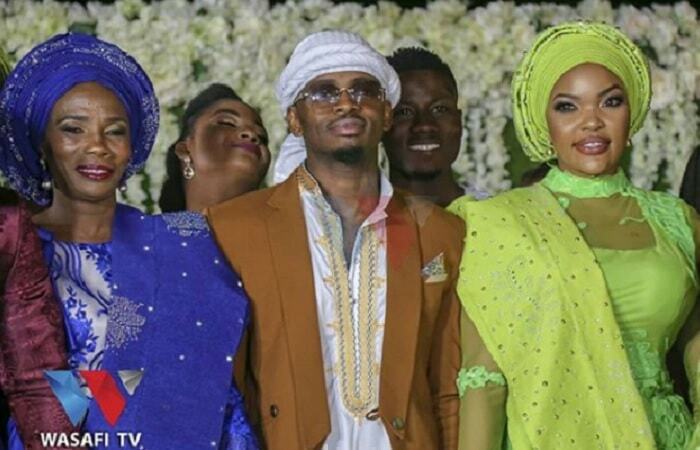 Matters were made worse when Wema and Platnumz separated without a child and within three years of Zari and the Bongo Flava star dating, they got two children, Latiffah and Nillan something that was used to taunt Wema. It is no wonder that when Platnumz seemed like he was having at thing or two with Wema, that marked the end of their relationship. Diamond Platnumz' first born, Tiffah Dangote will on Aug 6 add another year as she turns 3, celebrations have already kicked off as her daycare celebrated her birthday yesterday. Tiffah's parents, Zari and Diamond Platnumz have set August 17, 2018 as the day their daughter's birthday bash will be going down in South Africa and 30 lucky Diamond Platnumz fans will be flown to SA and they include Wema Sepetu. "Sema naskia safari ya SA kama imeleta mtafaruku mitaa flani... Jamani hatukuomba... Afu kiroho Safi tu...."
It's now left to be seen if Wema will be allowed to be part of the Tiffah birthday celebrations in South Africa.